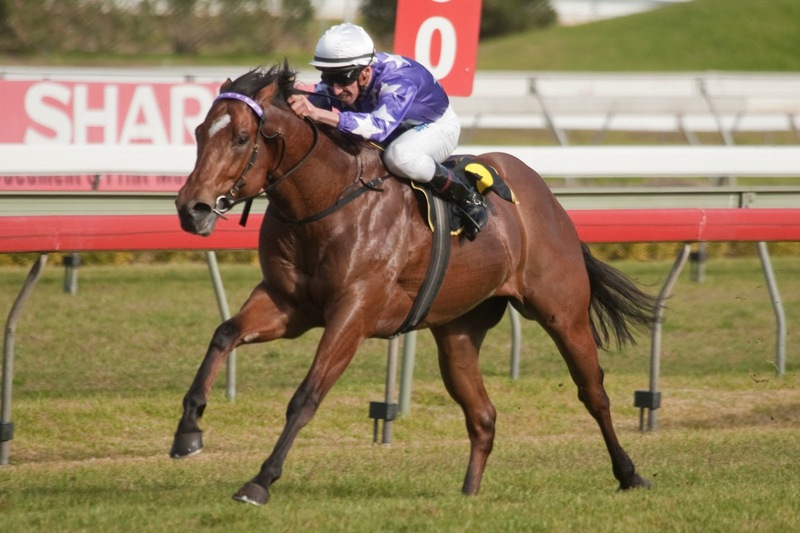 The dynamic Not a Single Doubt sprinter, SQUAMOSA, has joined the Eliza Park stallion roster for the 2013 breeding season. Renowned for his explosive speed and regarded as the fastest horse in Sydney, Squamosa blew away his rivals to maintain an unbeaten record as a 2YO before establishing his credentials with a victory in the Run To The Rose in his first start at three. Squamosa then produced a blockbuster performance in the Golden Rose – one of Sydney’s premier sprints – recording the fastest time in the race’s history despite being caught on the wire by Toorak Toff. A truly striking individual, Squamosa comes to Eliza Park with an impressive CV. Not only was he a better racehorse than his sire, Not a Single Doubt, he’s also out of the dual stakes winning juvenile, Class Success by Success Express. A magnificent speed influence, Not a Single Doubt just goes from strength to strength with seven stakes winners to date this season – three of those at two. Primary among them is the undefeated filly, Miracles of Life, who captured the Blue Diamond Stakes in February and another outstanding two year old in multiple stakes winner, Villa Verde. Squamosa will stand his introductory season at a fee of $6,600: enormous value for such an impressive racehorse by one of Australia’s emerging speed sources. For further information please contact Eliza Park’s Sales and Nominations Manager, Mark Lindsay, on 0416 334 338. For a full profile on SQUAMOSA, click here.